Jennifer Lawrence an American actress and marvelous performing personality always delivered the best in her movie. Mostly like the hunger games series and x-men series. The future one is X-Men Apocalypse will release in may 2016. The movie will be the best in all the series featuring much more cosplay character. In this film, she wore black motorcycle vintage looks leather jacket that is the new trendy outfit for girls best to buy own and gift to friend and family. 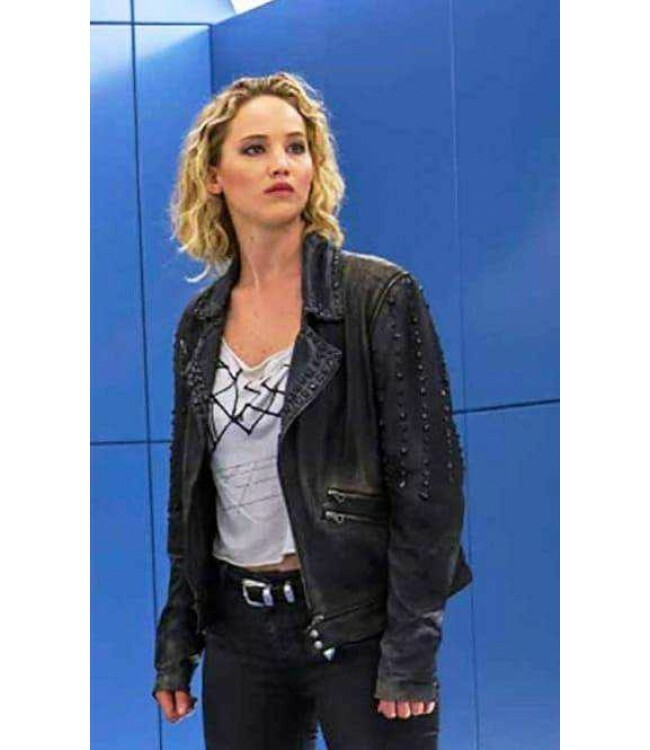 The Jennifer Lawrence X-Men Apocalypse Leather Jacket made of the best quality leather material having the same black color from the movie but also available in brown color and other that customer demands. Zipper closure front and button shutting. 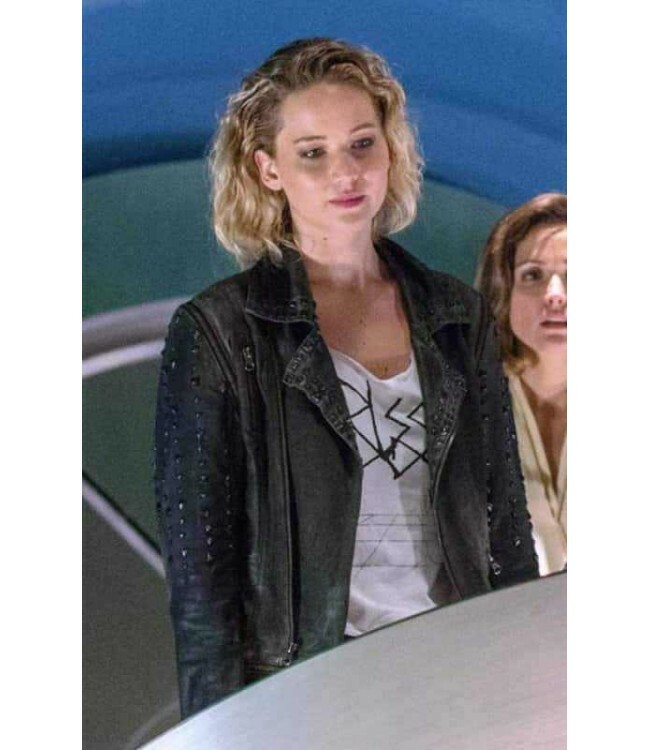 Every woman who is the fan of Jennifer Lawrence will love to buy it.